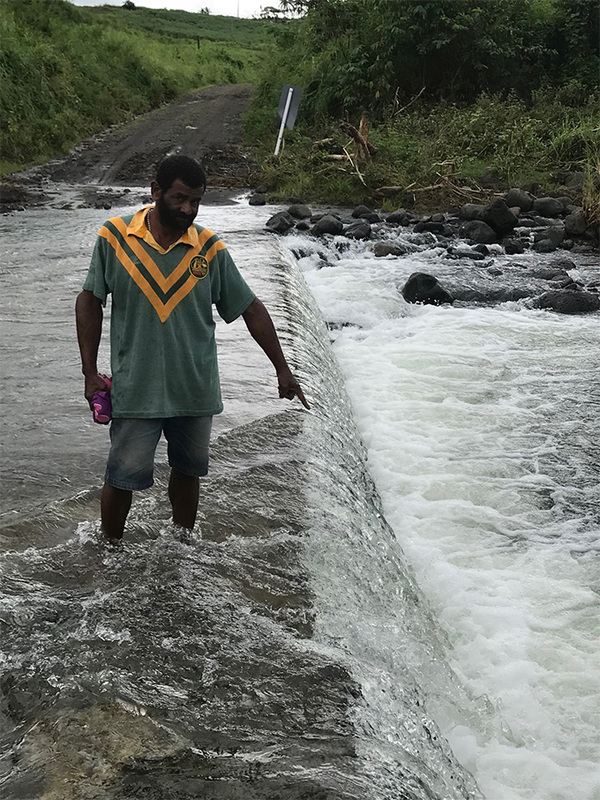 A mother-of-five was still asking herself yesterday why her late husband crossed a flooded crossing which claimed his life on Friday afternoon. 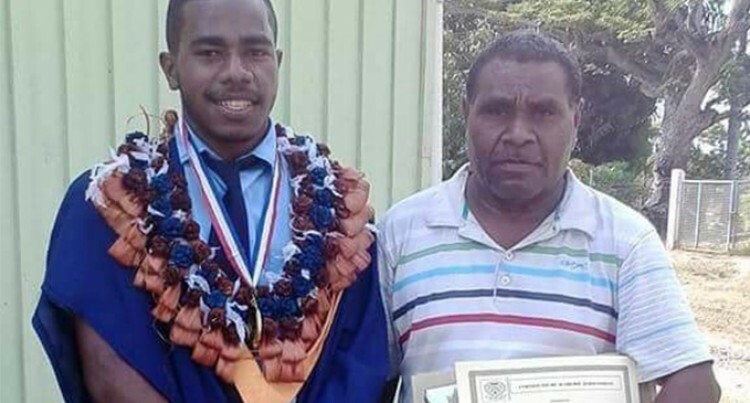 Dead is Ratu Masi Maikeli, of Nadelei Village, in Tavua, after he was swept away by strong currents while crossing the Tabutabu Bridge. According to wife, Mereoni Qenicolo, 57, they had returned from Tavua town where they had been shopping in preparation for the current bad weather spell. “The last words my husband uttered were that we would sleep at nearby homes. He then proceeded towards the bridge to check the water level,’’ she said. Ms Qenicolo said she would miss her husband, whom she married in 1985, and was a loving father to her five beautiful children. “He was a very supportive husband and made sure that our children met their dreams of better education as currently two of them are studying law. I really miss him and likewise the rest of the family,” she said. Three villagers were able to locate the victim 300 metres away from the point of crossing. The late Ratu Masi was pronounced dead on arrival at Tavua Hospital. One of the villagers, Eliki Daucoko, 47, who was present during the incident, recounted the ordeal. “We were there when he suddenly wanted to cross … following the other youths. We realised he was not in the line (of people crossing). One jumped to save him but the currents were so swift that we could see the current in spinning motion. Another jumped in but could not find him,” said Mr Daucoko. The late Ratu Masi previously worked for Emperor Gold Mines before switching to full-time farming not far from his village. Meanwhile, family members were last night preparing to officially inform the head of his clan of Ratu Masi’s death in the traditional way. Mereoni QenicoloRatu Masi MaikeliTabutabu Bridge.